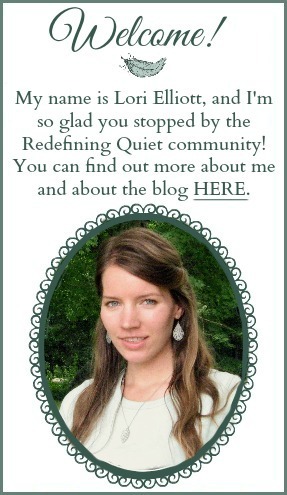 So, why the name “Redefining Quiet?” I chose this name because the word “quiet” is often a pretty controversial word for us introverts and Highly Sensitive People (HSPs). It’s a word we identify with in the sense that we recognize that we’re generally quiet people (or at least quieter than many other people around us), but it’s also a word we don’t like having associated with us because it so often seems to be used in a negative sense. Many introverts and HSPs have felt their whole lives like something must be wrong with them because they are so quiet. From the time they are children, they begin hearing the message that they are too quiet, that they need to talk more, smile more, be more social, more outgoing, etc. And eventually they start to equate the word “quiet” with only negative connotations. While it’s true that introverts and HSPs might be quiet, their quiet nature also means that they are often very observant, good listeners, reflective, deep thinkers, and able to notice subtle details. Redefining Quiet is about giving a new definition to the word “quiet.” It’s about looking past all of the myths and misconceptions and recognizing all of the strengths that are part of having a quiet nature. 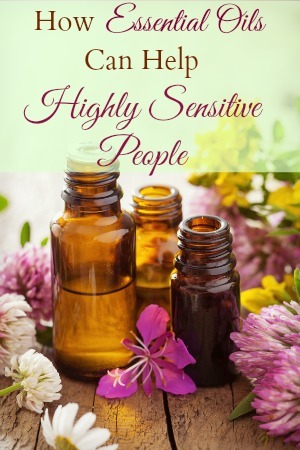 Since introversion and high sensitivity are traits that are often misunderstood and sometimes even viewed in a negative light, the main purpose of Redefining Quiet is to help introverts and highly sensitive people to understand themselves better and to learn ways to manage the challenges that come along with their temperament traits as well as to appreciate and enjoy their unique strengths.